Washington, D.C-based Five Guys long avoided ads and food photography, but the social media era has changed its approach. 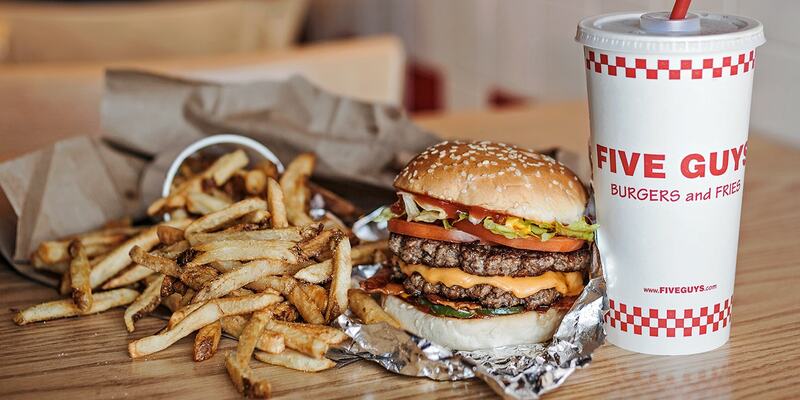 To customers, Five Guys is best known as a no-frills, dependably satisfying burger chain with a red-and-white aesthetic and a minimalist menu. But in the marketing world, Five Guys is known for being one of the rarest unicorns: an international chain that doesn’t advertise. Since being founded in Washington, D.C., in 1986, the brand has balked at paid ads, focusing instead on its in-store experience and, as it grew across the nation and then the globe, the publicity boost each time it expanded into a new market. Today the company has 1,551 locations across 12 countries and continues to expand at a pace of roughly 100 new locations per year. But sadly for all the marketing contrarians who love to cite Five Guys as an avowed non-advertiser, the chain has changed up its approach in recent years. Today, Five Guys embraces digital advertising via social, YouTube and programmatic—though admittedly at a far smaller level than what it spends on quality assurance, which relies on a large-scale “secret shopper” program that rewards all employees of a location that performs well when reviewed anonymously. So what led to this change of heart for the brand? As part of Adweek’s City Spotlight on Washington, D.C., we talked to Five Guys’ vp of marketing and communications, Molly Catalano, whom you’ll also find on our list of D.C. Rising Brand Stars. Adweek: Five Guys is often listed as one of those brands that “doesn’t advertise.” Is that literally true? 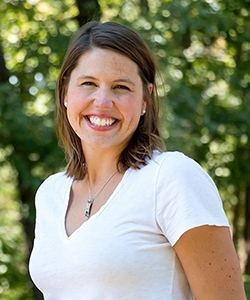 Molly Catalano: Up until three years ago, it was literally true. We only did internal marketing programs in store. We have an incentive program, normal PR, organic social. Now we have started to do some [advertising], but we’ve only stayed in the digital space. So we’re just doing some social media, youtube and programmatic stuff. But that’s all recent. What would you say led to that change in deciding to start using paid media? We were on a rapid growth pace, basically from when the Murrell family decided to franchise around 2003 and then it just went crazy in terms of growth in the U.S. We were opening stores all the time. In 2008 and 2009, we were opening 200-plus stores a year. There was a lot of press because we were just showing up everywhere and people were discovering us for the first time. President Obama came by, so that was really helpful in the press department. We didn’t know he was doing that, but he did. So that helped in terms of publicity. 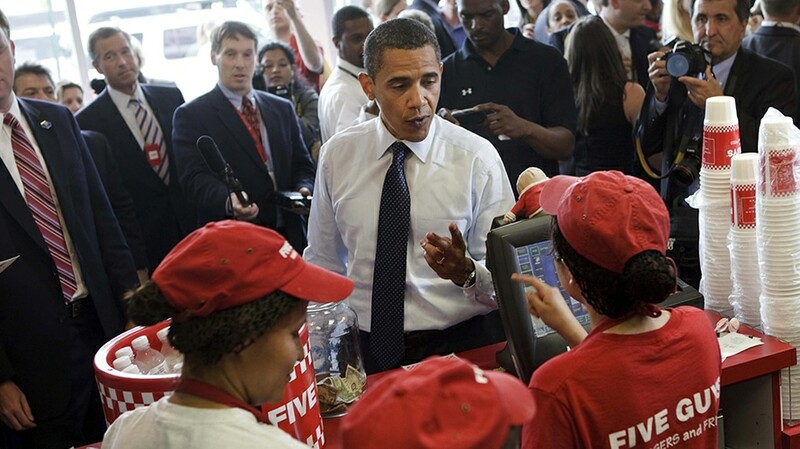 President Barack Obama visits a Five Guys location in D.C. in 2009. We continue to open stores in the U.S. and then we’re opening a ton internationally. But you can’t open 200 stores a year when you’re a restaurant concept, so now we open about 100 a year, and the natural press coverage just isn’t as much. Our customers continue to be really loyal and very passionate, but we felt like we should evolve and be available and top of mind. That’s when we tried to decide a few things. It’s still a very small percentage of what we spend. Most of our marketing budget is still our secret-shopper program, where we give bonuses to our crew. So the majority of our marketing funds still go there. As someone who once worked in retail, I’m always terrified by the phrase “secret shopper.” How would you describe your program? (Laughing.) You’re right, I tell our training classes and new managers: “I know this concept isn’t new. If you’ve worked in retail or you’ve worked in restaurants, you’re aware of the concept of a secret shopper.” We do it similarly to others; we pay a third-party company to come in and be customers in our stores and fill out an evaluation. 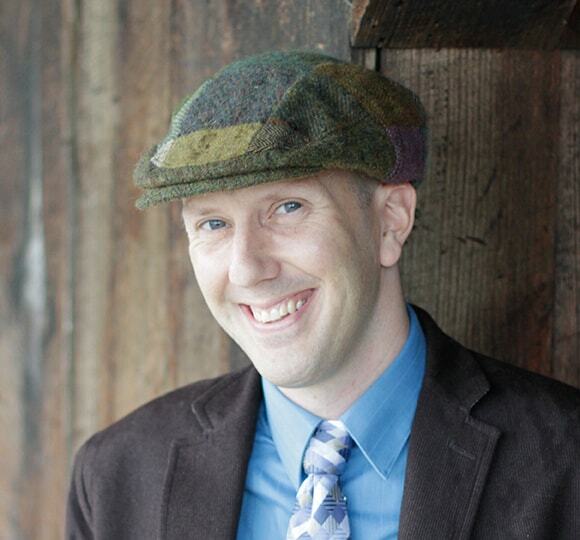 David Griner is creative and innovation editor for Adweek. He's been covering agencies, creativity, technology and marketing innovation for more than a decade and is host of Adweek's podcast.